WASHINGTON — A handful of Pentagon nominees will be waiting for Senate confirmation when the upper chamber returns in September from its summer recess, but the administration still has dozens of Defense Department positions to fill. After clearing partisan deadlock on health care reform, the Senate confirmed 65 nominees by unanimous consent. Those included investment banker Richard Spencer to be Navy secretary and former Textron CEO Ellen Lord to be undersecretary for acquisition, technology and logistics, roughly doubling the total to 15 confirmed out of 57 positions. That’s about 74 percent of Defense Department positions that need Senate confirmation yet to be filled. Nominees for the high-level jobs of Army secretary, undersecretary of defense for personnel and readiness, and undersecretary of defense for policy have yet to be confirmed. On the Senate’s to-do list are four Pentagon picks who were excluded from the pre-recess confirmation vote, which strongly suggests there are individual senators with concerns that have not been made public. Any senator may request a hold from his or her party leader, who typically will not disclose its origin. The stalled nominees, who all advanced out of the Senate Armed Committee in late July, are David Joel Trachtenberg, for principal deputy undersecretary of defense for policy; Charles “Cully” Stimson, for Navy general counsel; Owen West, for assistant secretary of defense for special operations and low-intensity conflict; and John H. Gibson II, for the Defense Department’s deputy chief management officer. U.S. President Donald Trump has widely been criticized for his slow pace of filling jobs across the federal government, and ahead of the batch that included Lord, several defense firm CEOs vented that the delays at the Department of Defense have fueled uncertainty and slowdowns for their businesses. Senate Armed Services Committee Chair John McCain, a key congressional gatekeeper for Pentagon nominees, said he does not want the Trump administration to nominate any more executives from the top five defense firms to run the Pentagon. Among them, General Dynamics CEO Phebe Novakovic said on a second-quarter earnings call last month the prospects for increased defense spending are linked to how soon the administration can propose — and Congress can approve — Pentagon senior leaders. Arnold Punaro, a former Senate Armed Services Committee staff director and former Marine Corps three-star general, has defended the pace of Trump’s Senate confirmations. 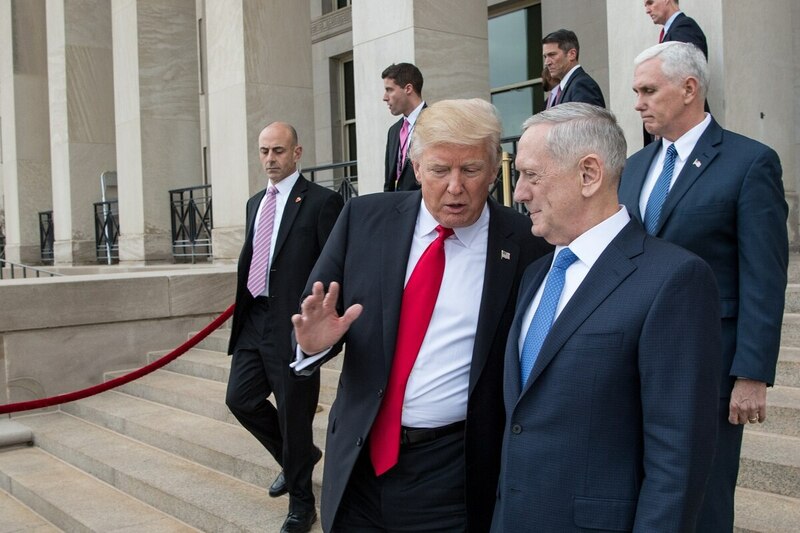 He pointed to Senate Democrats’ use of delay tactics and said the nomination process is trending ever slower as the DoD jobs and untangling of candidates’ personal finances have grown more complex. Punaro was confident the Trump administration is moving ahead and that substantially more DoD nominees would appear in the Senate this fall. He argued now was not the time to play politics with national defense nominees. Senate Democrats had used dilatory tactics to block nominees in protest over the Republican-only effort to overhaul health care. The logjam on nominees broke after a vote to advance the GOP plan failed. The administration had faced 30 cloture votes as of June 1. That’s more than any Congress since 1949, other than in 2013, after then-President Barack Obama was re-elected, according to the Pew Research Center. The Senate Armed Services Committee is expected to quickly schedule confirmation hearings for six nominees who completed vetting in late July. Among them are former Capitol Hill staffer Robert Wilkie, to be undersecretary of defense for personnel and readiness, and SAP National Security Services executive Joe Kernan to be undersecretary of defense for intelligence. Beyond those six, two names remain in limbo: Air Force general counsel nominee David Ehrhart and Army general counsel nominee Ryan Newman. 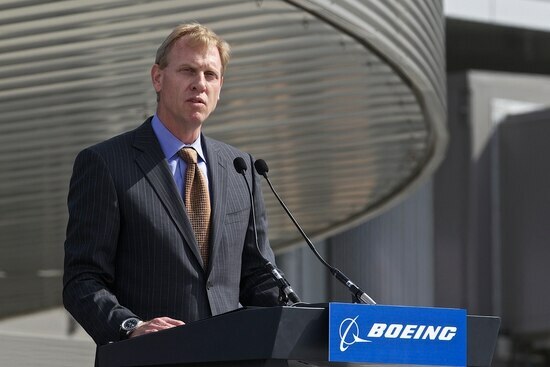 Ehrhart, received by the SASC on June 12, has raised concerns for the appearance of a conflict of interest because he was the lead attorney for the F-35 program at Lockheed Martin. He retired from the Air Force as as a one-star after 33 years in various legal posts. Newman, a decorated war veteran and former counsel for Sen. Ted Cruz, R-Texas, has been on ice since the SASC received his name on April 28. Committee Chairman John McCain, R-Ariz., confirmed last month that he is blocking the nomination over Newman’s opposition to the idea of extending the military draft to women.